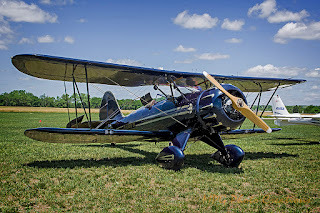 I decided to share a photo from this past year's Bi Plane Fly In as I realized I had not shared many. 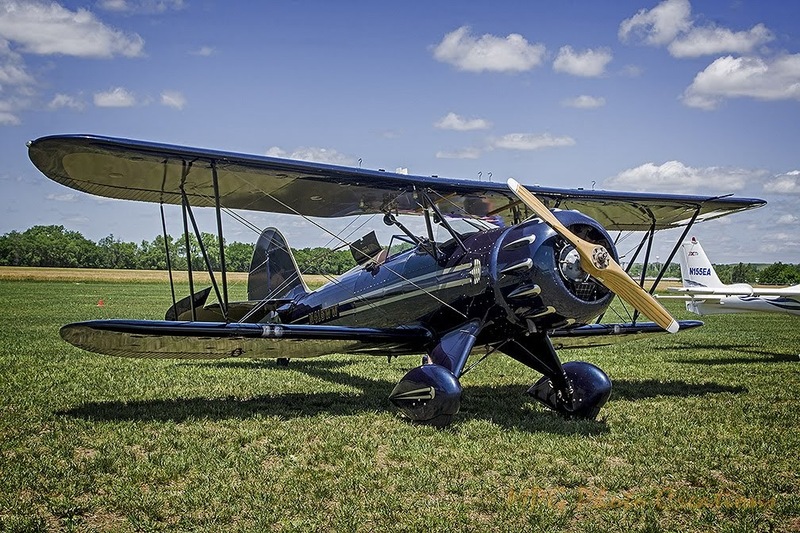 This is a beautiful Waco Bi plane and is not restored but is newly built. The Waco company is still producing this type of aircraft.